Latvia was very much business as usual, as Johan Kristoffersson grabbed all the points he could get and won again. He was followed by Mattias Ekström and Sebastien Loeb onto the podium, with Niclas Grönholm and the Hansen brothers also making it into the finals. Reinis Nitiss won the EuroRX championship by winning here, finishing ahead of Anton Marklund and Cyril Raymond overall. Our fantasy game saw several huge scores, with Wheelerguy and TurboThomi only missing one point for a perfect score. We’ve now started to deduct the worst/missing rounds, so things are tightening up before the last three events. 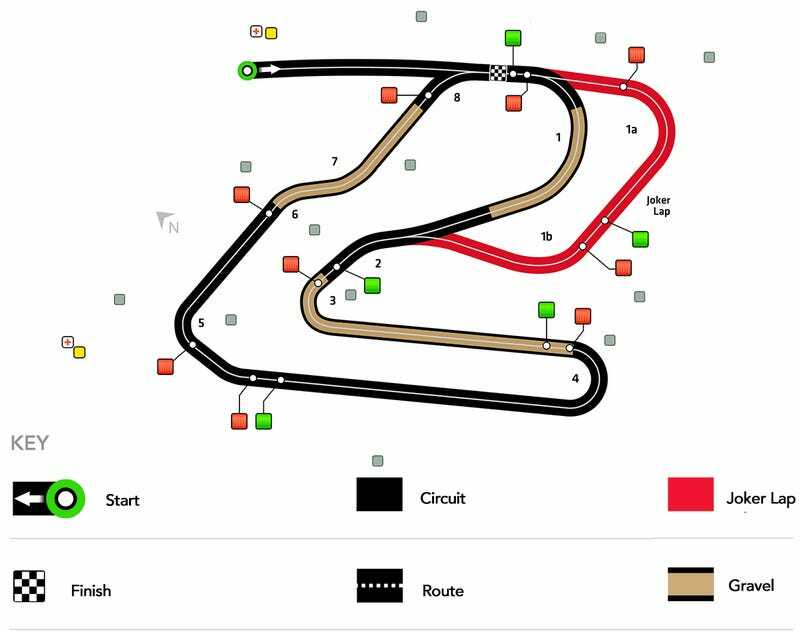 COTA is a new track for this year, and was only finished for the ARX round earlier this year. The track is supposed to be permanent, but still features more temporary tire barriers than permanent guardrails and curbs like you see at traditional rallycross tracks. The track still proved to allow passing and award aggressive driving, and it will be interesting to see how the elite of the sport will solve this track. The entry list will only feature the full season entrys, as possible wildcard entrys are directed towards ARX which will run parallel to WorldRX this weekend. The only new face will be Anton Marklund joining the GCK team for this round as well as Estering and South Africa. Liam Doran also remains with the team for the rest of the season, but will race in ARX here.